Departures are guaranteed for 2 PAX minimum. The White Nights Classical Music Festival in St Petersburg is an in-depth experience to Russian culture and history. This package is a combination of most popular Saint-Petersburg must-sees but also specifically caters for classic music lovers’ tastes. One visit to the ballet in Mariinsky Theatre during the famous «The Stars of White Nights Festival» is a must but we will also be happy to book tickets for extra performances for you. The visit to the theatre includes a backstage tour. The itinerary is tailor-made and unique. In most cases we will be able to adjust it to meet your interests and needs and add optional tours. Arival, meet&greet. Free time and optional tours. Upon arrival to Saint Petersburg, you will be met by our representative at the Pulkovo International airport and transferred to your hotel. The rest of the day and evening at leisure or additional tours can be booked. Late afternoon walking tour «Back to the USSR» is a great idea to start getting acquainted with the city. 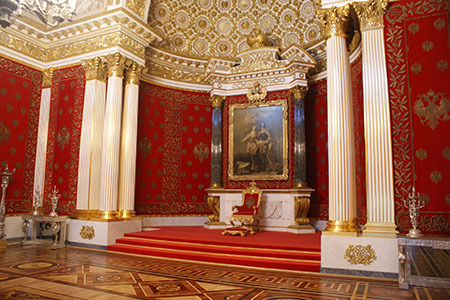 After breakfast your city highlights tour «Music of Saint Petersburg» will commence. This is a comprehensive tour of the principle city highlights including inside visits to the picturesque, mosaique-decorated Church on Spilled Blood and imposing ST-Isaac’s Cathedral. Along the way you will see Mariinsky (Kirov) Theatre, the Conservatory, the stunning Rossi street where the famous Vaganova ballet school is situated as well as Alexandrinsky Theatre. Another stop is the Arts Square which really justifies its name: Mikhilovsky theatre, the Philharmonic Hall buildings flank the Arts Square. Many streets of Saint Petersburg have inherited the names of famous composers: Glinka St Tchaikovskogo St, prospect Rimskogo-Korsakova, Rubinsteina St; the Big Philharmonic Hall is named after Dmitry Shostakovich who lived in the city during first months of the 900-day siege of Leningrad. One of his most breath-taking pieces, the Seventh (Leningrad) Symphony, was written and performed in the besieged city. 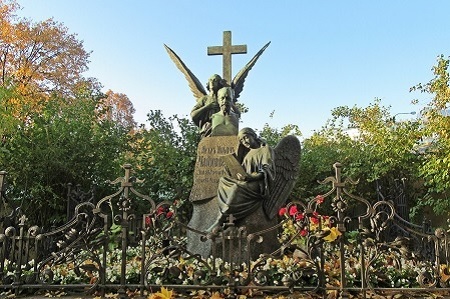 The last part of the tour is a visit to Necropolis of Alexander-Nevsky Lavra which is a resting place of many Russian famous men of letters and musicians among them Pyotr Tchaikovsky who died in Saint Petersburg in 1893, Michael Glinka, Nikolay Rimsky-Korsakov and others. The city tour ends at the hotel and the rest of the day is at your leisure to further explore this magnificent city and its treasures. Today is the Hermitage day. 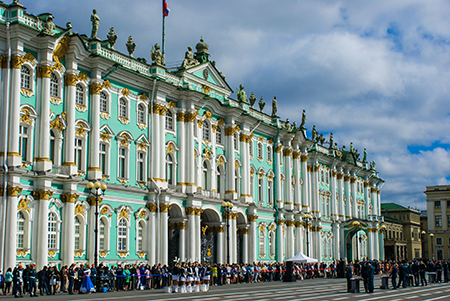 Hermitage Museum is a home to more than a million works of art, mostly known for its Western European collection. The 4-hour highlight tour will include a tour of the museum Treasury, which retains the most exclusive pieces of jewllery, ambassadorial gifts and other religious artifacts collected by the Imperial family over the centuries. The access to the Treasury is limited and had to be pre-booked months in advance. You will be able to stay on in the museum after the guided tour is over and explore and re-visit collections. In the evening you will be picked up from your hotel to attend the night of the classical music in one of the former Grand Ducal Palaces. 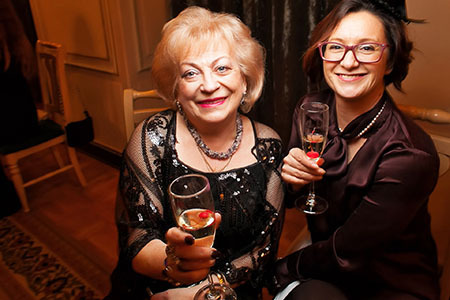 You will not only enjoy a intimate performance in palace interiors but also a welcome drink and a tour of the palace itself. 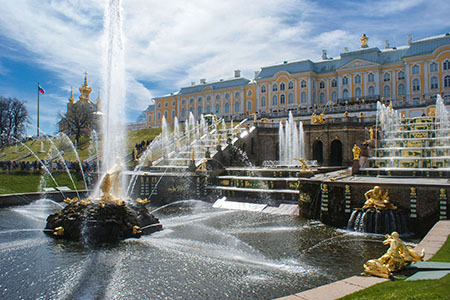 No visit to Saint Petersburg can be complete without a visit to Peterhoff, the kingdom of fountains. The tour is an early morning tour to be on time to enter the Grand Peterhoff Palace before it opens its doors to the general public. By the time you have finished the palace tour, it is time for the fountains to be turned on. Every summer morning, at 11.00 a.m. sharp the fountains of Peterhoff are gradually switched on accompanied by the music of the city anthem. You will be able to view this ceremonial tradition and then take a relaxing walk around the park grounds with its 100+water cascades, fountains and water jets. The tour ends by a hydrofoil transfer from the gardens of Peterhoff to the city centre. The rest of afternoon and evening is free. 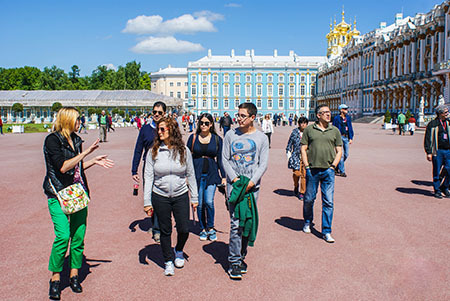 Spend today further discovering Saint Petesburg at your leisure, or consider one of our optional excursions including Faberge Museum private tour, Yusupoff Palace tour, Russian Museum and others. Tonight is a ballet night. 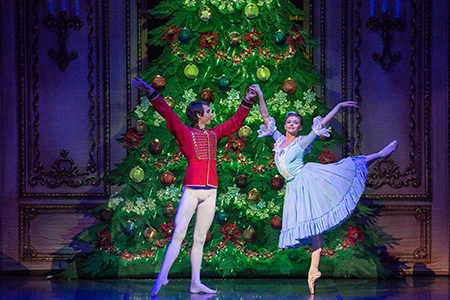 You will be picked up from the hotel 2 hours before the ballet performace for transfer to Mariinsky Theatre. The backstage tour of the theatre is a unique opportunity to see the theatre «inside out», follow the stages of the theatre famed history and visit its internal museum. Mariinsky Theatre «The Stars of the White Nights» festival has a very diverse program of extraordinary performances. We are not able to guarantee the same performance on different dates. However, we choose only the best from the best. The night river and canal cruise will be the final touch of this exceptional night. This late morning your guide will take you to Tsar Village (Pushkin) and Pavlovsk to visit 2 breath-taking summer residences. 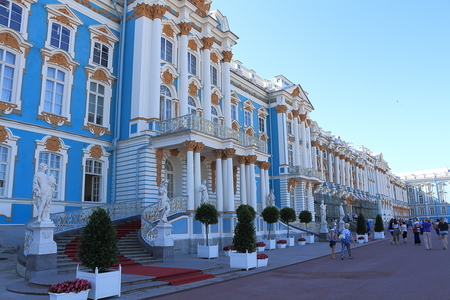 Catherine Palace is known around the world for its famous Amber room and the Golden Suite of reception rooms. Pavlovsk might be a bit overshadowed by a glittering splendor of the Catherine Palace, however, not less beautiful, stylish and classy. Often referred to as an exemplary building of classicism, it has not fusion of any styles so characteristic for XVIII and XIX centuries. The gardens of Pavlovsk Palace are the largest landscape park in Europe, carefully designed to produce the effect of natural and serene beauty. What is less known is that Pavlovsk is also connected with the life of Iogan Schtrausse who was contracted for several summers to play concerts for Russian aristocracy in Pavlovsk concert hall. You will also have a chance to share with your tour mates a traditional Russian lunch in one of the suburban restaurants. Hotel check out. Private transfer to the airport. Time to say good-bye to Saint Petersburg. We hope you will leave this city with wonderful memories and a wish to return again. We do not say «good-bye», we say «see you soon».